Which residential locations are you interested in Kuching ? What is the type of residential property you are interested in ? What is your preferred property price range ? What property are you interested in for investment ? Do you think current prices of residential properties are affordable ? What is your preferred residential floor size ? What do you consider most important when purchasing residential properties ? What do you consider most important when purchasing commercial properties ? What do you think of the property market in Sarawak this year (2017)? 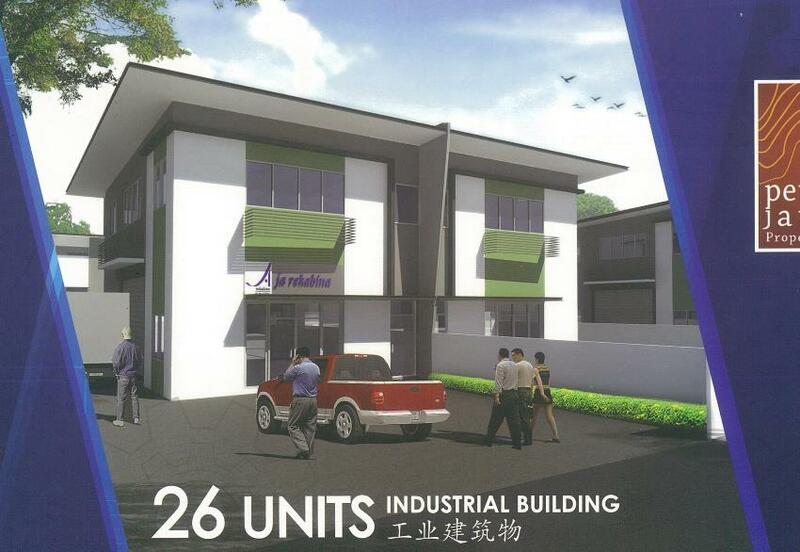 2/s semi detached factory at Batu Kitang @ 7th Mile. Land size: From 12.67 pts - 22.48 pts. Selling price: Ranging from RM890,000.00 - RM1,132,000.00. MZL. Ready to move in. Three storey shop office located at Mukah town. Corner: 34' x 65", Inter: 25' x 65'. 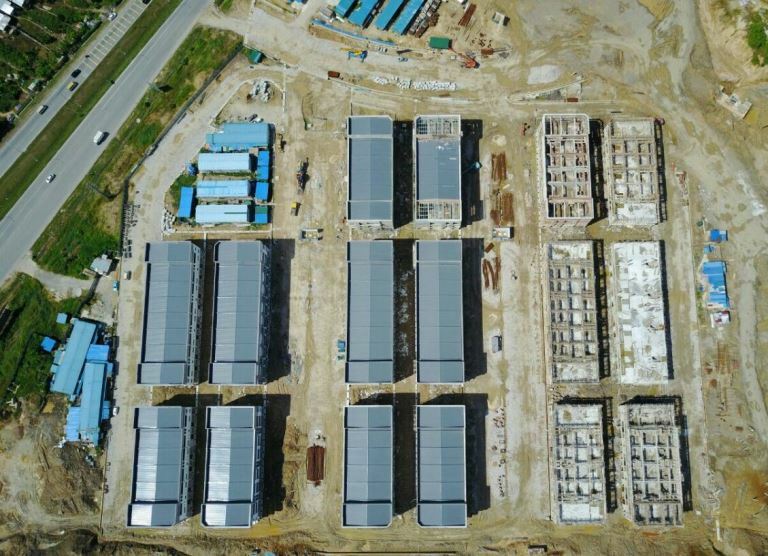 Demak Laut Industrial Park Phase III. 64 Semi Detached Industrial Units For Sale/Rent. WTWY Real Estate Sdn Bhd is the real estate arm of C H Williams, Talhar, Wong & Yeo Sdn Bhd. It is primarily involved in estate agency and complements the services of the WTW network amongst other things, the company is active in land development and investments in landed properties. The company has a number of dedicated and trained estate agents, who are involved both in general and project agency. For more details, check our Corporate Profile and our Sales and Leasing Agents.